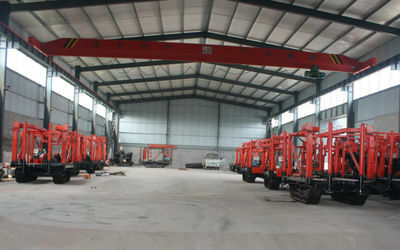 Jinzhou Stone Exploration Machinery Equipment Co., Ltd. is a professional production and processing company for core drilling rigs, crawler drilling rigs, various track chassis, various types of mud pumps, various track transport vehicles, etc. 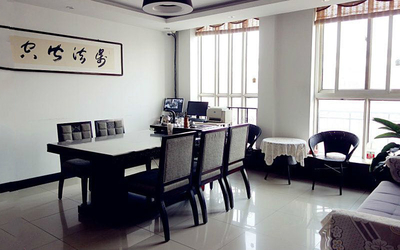 It is one of the outstanding manufacturers of similar products in North China. Strong technical force. The modern production equipment and complete testing means are specialized in the development, manufacture and marketing of drilling rigs. The company's main products are rigs: XY-1, XY-1A, XY-1B, GK-180, GK-200, DPP-100 and other series of drilling rigs: gearbox assemblies and gyro assemblies for various rigs, Winch assembly, reducer assembly, pump assembly. Drilling tools: sedimentary pipe joints, casing joints, casing couplings, drill pipe joints, casing core pipes, lifters, automatic drop hammers, earth borrowers, standard penetrations, forks, lock joints, alloy drill bits Hundreds of drilling tools, such as steel sand drill bits, core pipe joints, drill pipe pliers, and casing pliers. 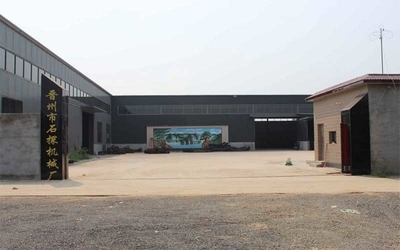 Jinzhou Stone Exploration Machinery Equipment Co., Ltd. has a complete and scientific quality management system. The integrity, strength and product quality of Jinzhou Stone Exploration Machinery Co., Ltd. have been recognized by the industry. Welcome friends from all walks of life come to visit, guide and negotiate business! 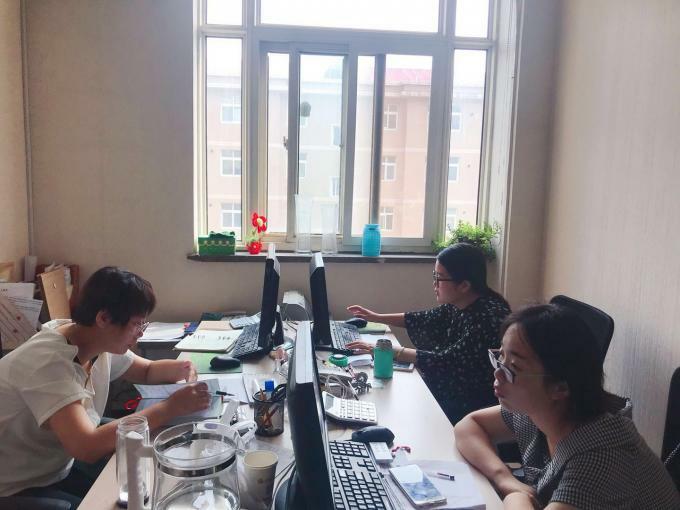 For more than 10 years we have specialized in research, development and produce of water well drilling rig, core drilling rig, Horizontal Directional Drilling , and relative accessories & drilling services. constantly provide professional drilling solutions for all customers with our advanced technology, excellent equipment, strict testing means and perfect service network. XY-1, XY-1A, XY-1B, GK-180, GK-200, DPP-100 and other series of drilling rigs: gearbox assemblies for various rigs, gyrator assemblies, Winch assembly, reducer assembly, pump body assembly. Drilling tools: sedimentary pipe joints, casing joints, casing couplings, drill pipe joints, casing core pipes, extractors, automatic drop hammers, earth borrowers, standard penetrations, forks, lock joints, alloy drill bits Hundreds of drilling tools, such as steel sand drill bits, core pipe joints, drill pipe pliers, and casing pliers. Each and every one of our colleagues represent the spirit of our company:Client First, Guarantee of Quality, People Company, Social Responsibility, Integrity.